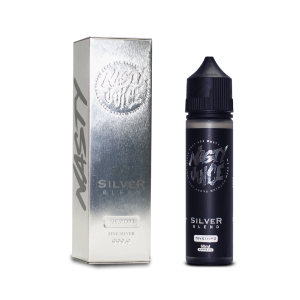 A well balanced desert flavor by Nasty Juice in their exclusive Nasty x Kilo range. A smooth blend of banana, strawberry and orange to fulfil your desert craving. A delicious flavour as a part of the Nasty x Kilo range of Nasty Juice.